Hello new season, it’s nice to see you! 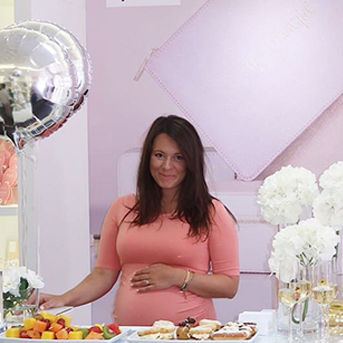 Our amazing Spring Summer 2019 collection has just launched and it’s full of little luxuries and treats that we’re sure you’re going to fall in love with. We’re so excited for summer days and can’t wait to add a little spring spirit to our step (and we think you will too when you see all of our gorgeous new pieces!). 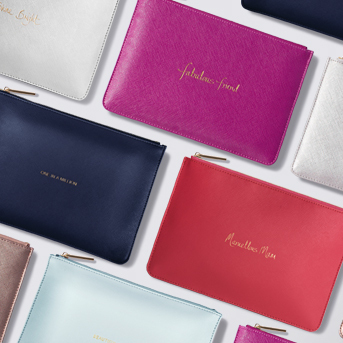 Our Perfect Pouches are the ultimate accessory! 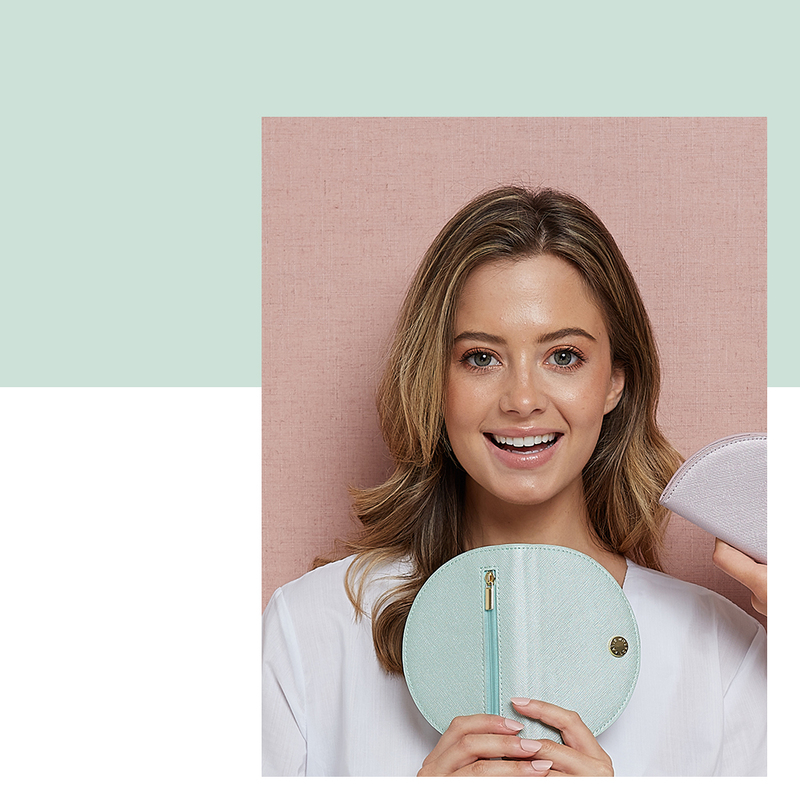 As versatile as can be, use yours as a classic clutch, a little life organiser, the perfect handbag compartment, the chicest travel wallet or a marvellous make-up holder… the possibilities are endless! 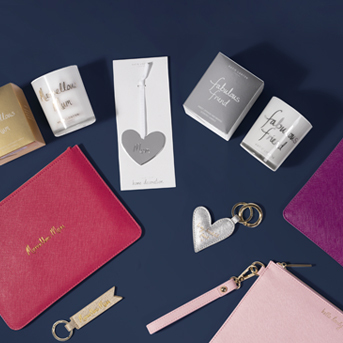 Whatever purpose your Perfect Pouch holds, pick your favourite colour or the sentiment that means the most to you. Tis the season to start thinking about which fabulous Christmas gifts you’ll be adding to their stocking! 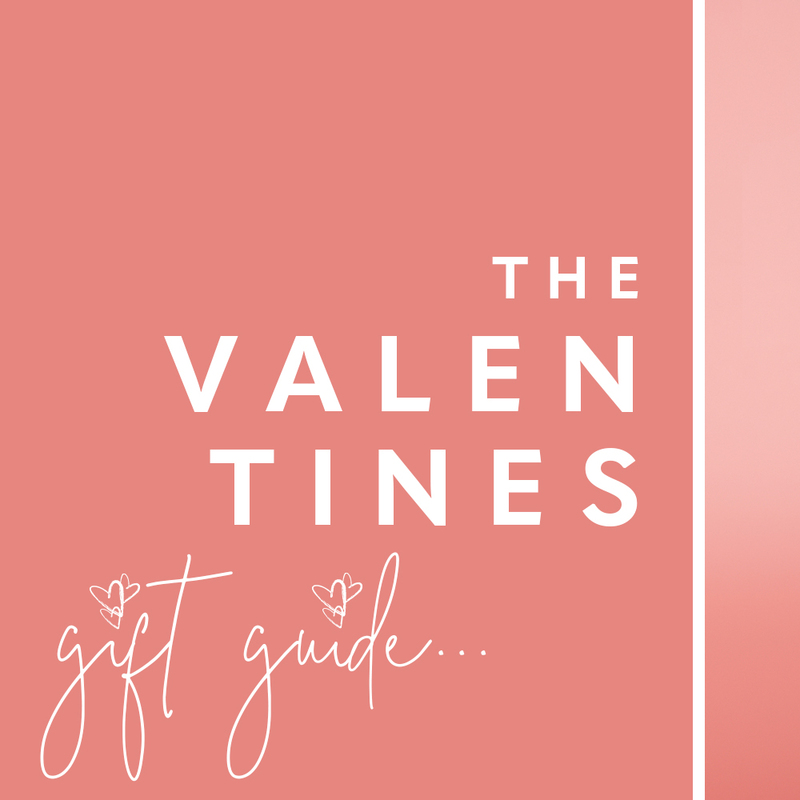 From your friend who has everything to your mum in a million, we have the perfect gift ideas sure to brighten up their day. As the weather starts to get cooler, our mind starts to wander to cosy days, wrapping up in sumptuous blankets and sitting by roaring fires! 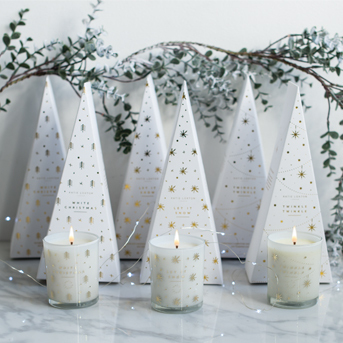 If you love your home comforts but need more little luxuries and indulgences to make your home the ultimate festive retreat, then why not add these simple touches! 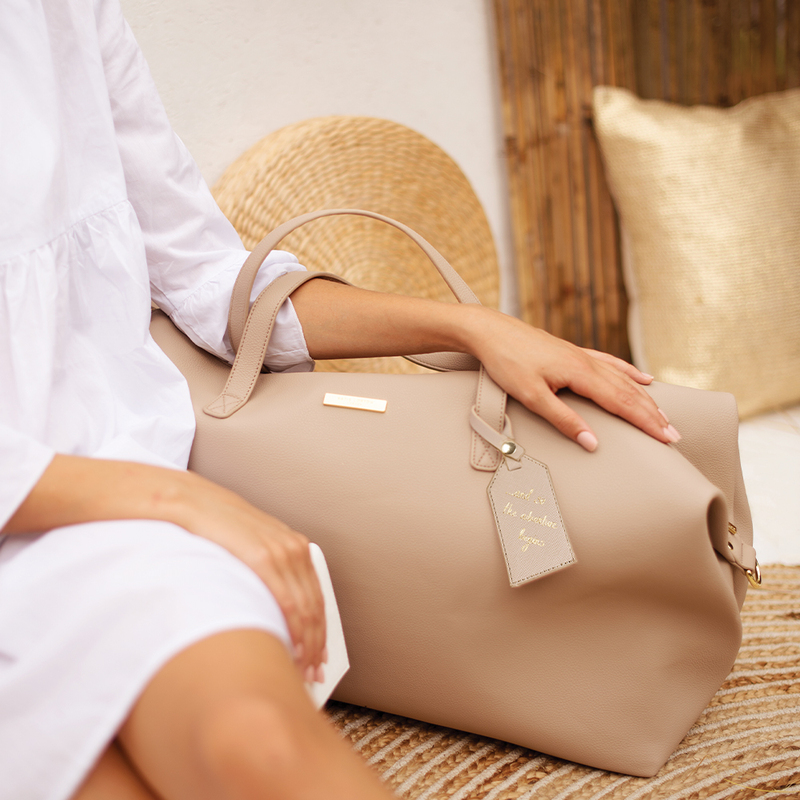 Our lifestyle brand is filled with chic everyday accessories, directional in design and full of charm. 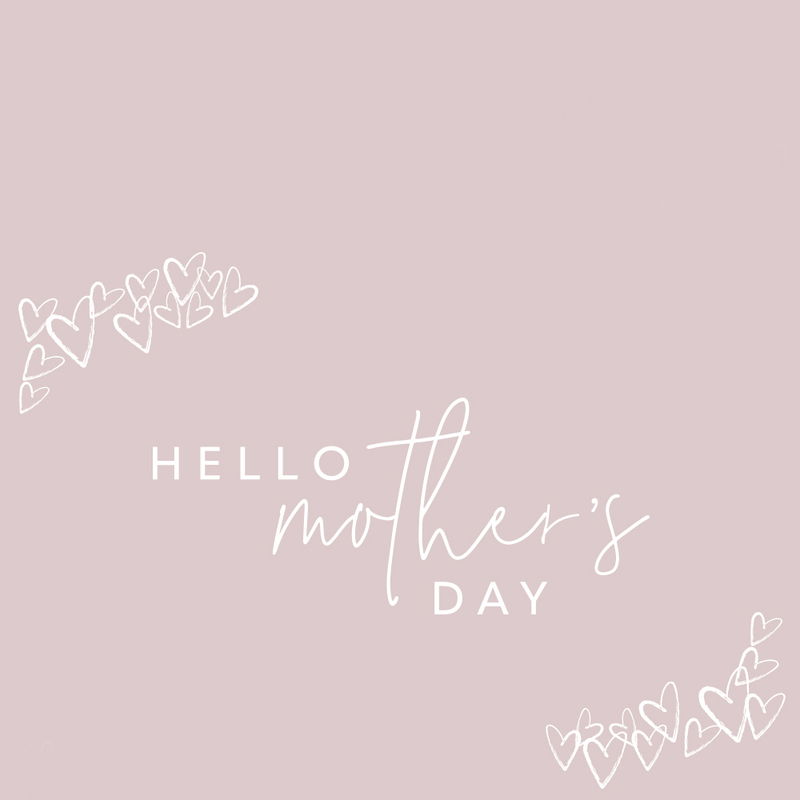 Meaningful and fun-loving handwritten sentiments are at the heart of the collections, making each piece a perfect gift or the ultimate treat to yourself.